Easter Bunny at Coddingtown and Santa Rosa Plaza Malls: Kids are invited to take photos with the Easter Bunny this year at Coddingtown near JCPenney Court and the Children’s Play Area, or in the center court of the Santa Rosa Plaza. To reserve your appointment, go to simon.noerrbunny.com. Petaluma Egg Hunt: Kids 12 and under can enjoy a day of finding eggs, plus have fun with children’s activities, face painting, live performances and more. It all takes place at the Sonoma-Marin Fairgrounds in Petaluma from 10 a.m. to noon. Find out more at facebook.com/PetalumaSunrise. Egg Hunt at Farmstead: On Sunday, kids can enjoy hunting for eggs, visiting the Easter Bunny and a variety of other fun activities at Long Meadow Ranch’s Farmstead, and parents will be treated to a Bloody Mary with admission. The festivities begin at 10 a.m., and the hunt starts at 11 a.m. Admission is free for kids, $15 for adults. Find out more at longmeadowranch.com/things-to-do/events/egg-hunt. 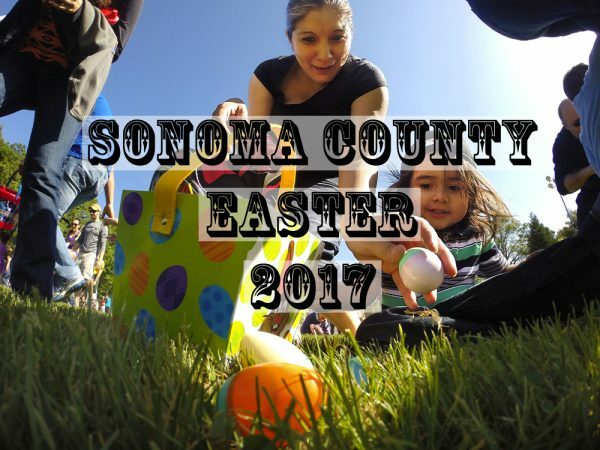 Sebastopol Kiwanis 37th Annual Easter Egg Hunt: Children of all ages are invited to search for treats and colored eggs at Ives Park in Sebastopol. 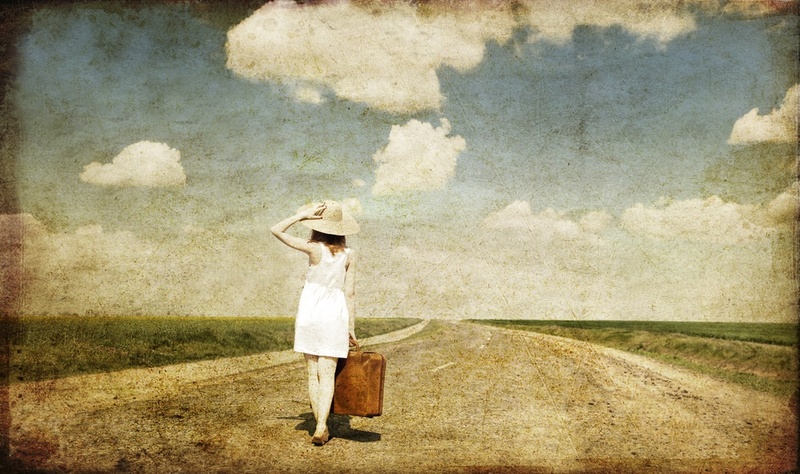 The free event starts at 10 a.m. Details at sebastopolkiwanis.org. 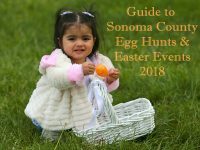 History Museum Egg Hunt: Kids 13 and under will have fun searching for eggs in the sculpture garden at the History Museum of Sonoma County in Santa Rosa. 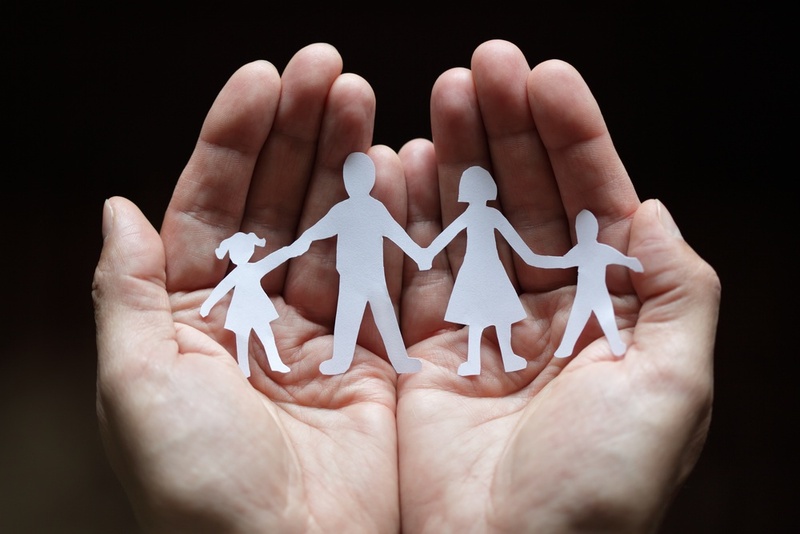 Admission is $7 per child, free for accompanying adults. 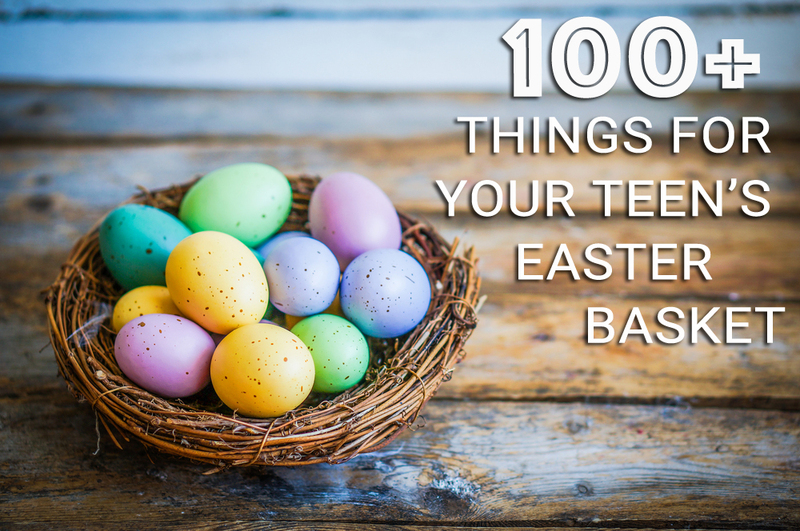 Must arrive by 1:30 p.m. to take part in the egg hunt. Find out more at museumsc.org. 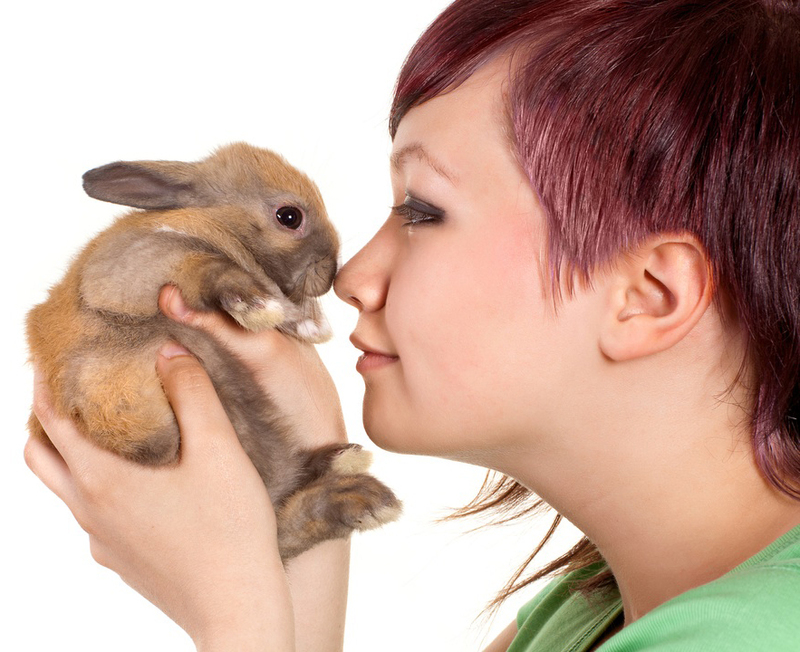 Easter Bunny comes to Fundemonium: Visit and take photos with the Easter Bunny on Saturday at Fundemonium in Rohnert Park. The free event will also include playtime in the activity area, and free frozen yogurt samples. Starts at 11 a.m. More information at www.fundemoniumtoys.com. 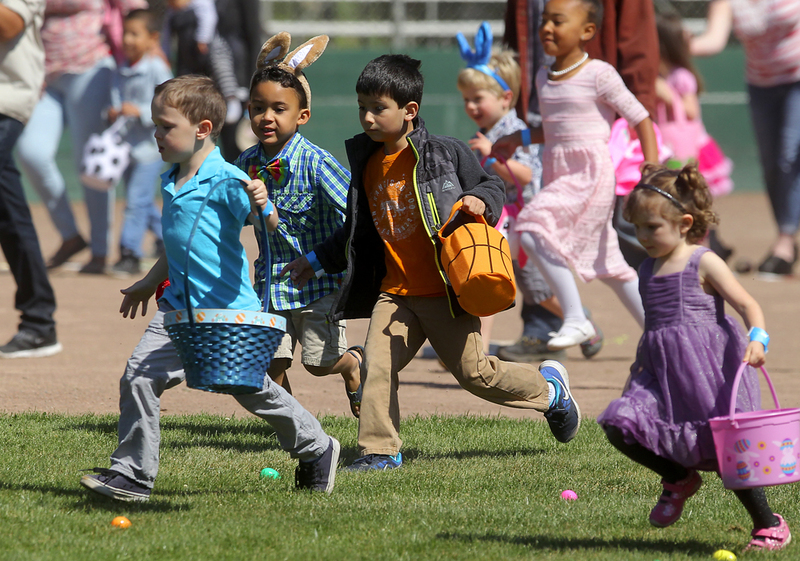 Petaluma Outlets Easter Event: Join the fun at the Petaluma Outlets on Saturday with arts and crafts, bounce houses, face painting and more, plus a visit with the Easter Bunny. You can also enter the raffle for an Easter Basket. The free event kicks off at noon. Spring Hills Eggstravaganza: On Saturday, take part in the free Easter Egg Hunt taking place between 3-5 p.m. The event will also include games, bounce houses, crafts and a BBQ. Find out more at www.springhills.org/easter. Coastal Egg and “Critter” Hunt: On Easter Sunday, head out to Campbell Cove for a day of tidepool exploration, an egg hunt and arts and crafts. Pre-registration is suggested, and cost is $10 per family. 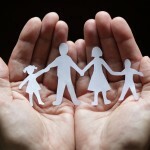 The event takes place 8:30 a.m. to 11 a.m. Register at Online at www.stewardscr.org or call (707) 869-9177.